Fertility is always a tough subject as a cancer survivor, it’s one of those things that brings me to tears and I honestly feel like something I never even got the chance to really think about has been ripped away from me. At 21 I remember being confident in saying I never want my own kids, that I would rather adopt or foster… I was newly single, I had my whole life ahead of me and in reality, I was just exploring my options. When I was diagnosed with Ocular Melanoma initially I was facing a localised cancer with localised surgeries as my treatment. Fertility was not an issue… I mean I did wonder whether or not it would be a good idea genetically, if I had children would my cancer increase their risk of having cancer and if so could I live with that? With time those worries slipped away because at the end of the day I was 22 and children were just not on my radar. 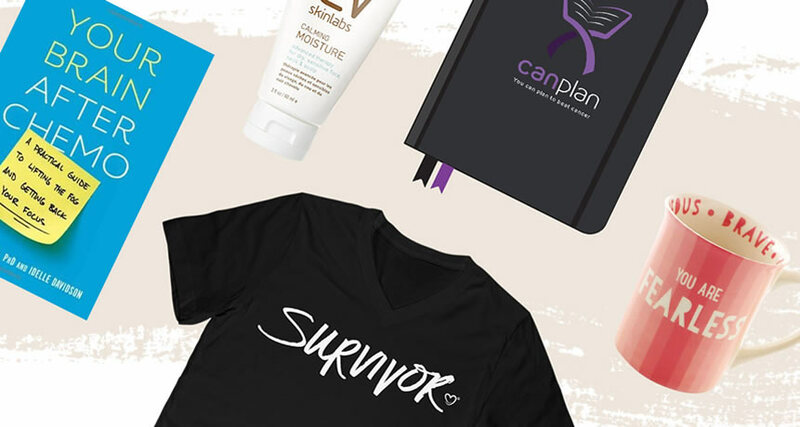 It wasn’t until I was diagnosed with late stage metastatic melanoma at the age of 23 and everything from surgery, treatment and big conversations got fast tracked. I remember my oncologist telling me that I needed to be extremely careful and not get pregnant or it would put my life at risk… luckily for him I was single and slightly more focused on my own health than getting frisky. So this conversation floated to the back of my mind as I fought for my life. It wasn’t until I had been stable for 12 months and had been dating my boyfriend for a while that this conversation came back to me. I started to wonder whether the risks around pregnancy were just while I was on treatment or if they were ongoing. I remember having to bring this up with my boyfriend, the fact that I may never be able to have kids and being terrified that it would jeopardize my relationship. It tore me apart as I realised the implications cancer could have on my future that I hadn’t even considered. It caused me a lot of distress and agitation as I worried about my options… or if I even had any! Eventually I brought this conversation up with my oncologist, and his answer ripped open the old wound! While I was still technically fertile, a pregnancy after late stage melanoma is dangerous and would be risking both my life and the life of that baby. While logically it made sense, emotionally I broke down. All the times I had so carelessly said I never want children came back to haunt me. When I had said that, I had been thoughtless and it was still an option. It wasn’t until this option was being ripped from my grasp that I felt the devastation. I felt like I was less of a woman as I realised my body would never be able to house a baby, even though from a physiological stand point I am still fertile. I am still working out what the next step is for me. While I am not ready to have children in the next few years I know whatever route I choose to go down will take time. I am in a position where I can now look into having my eggs harvested which is incredible, and then hope to find a surrogate. I am also looking into my options around adoption as well as the potential of fostering. I just hope in the future these options become more easily accessed by young cancer survivors. It’s really difficult to know that I need to make a decision soon if I want to have children by the time I’m 30. While this is a tough subject it is amazing to know that I still have options to explore. Jess is an eyepatch wearing 23 year old from the Mornington Peninsula. At the age of 21, she was diagnosed with a very rare eye cancer, Conjunctival Melanoma (this is on the white part of your eye). Her treatment for the first eight months was localised surgeries and observation. Unfortunately, just after her 22nd birthday, she was told that it had spread into her lower eyelid and the only option she had was drastic surgery to remove her eye and eyelid and close over her eye socket for good. Last September Jess received news last that she is now fighting brain metastases. Despite experiencing some nasty side effects from her treatment, Jess is remaining positive, especially so as recent scans revealed no significant growth or change in the tumours.